"I win because I work hard to be the best, and I need gear that can keep up. I’ve been winning LAN's using a prototype of the Sensei 310 since early this year. When I'm finished with it, it will have won millions." 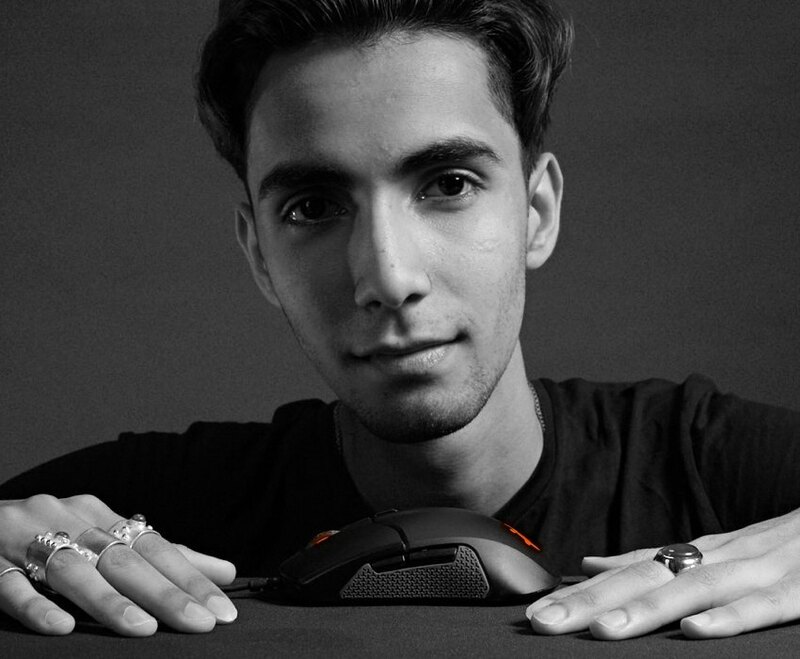 Syad “Suma1L” Hassan, Professional Dota 2 player on Evil Geniuses. The Sensei 310 features a number of firsts for a gaming mouse. In order to achieve its surprisingly light weight of just 92.1g, every material for the Sensei 310 was careful crafted for functionality, weight reduction and extreme durability. Gaming’s first pure silicone side grips for a lifetime of handling. 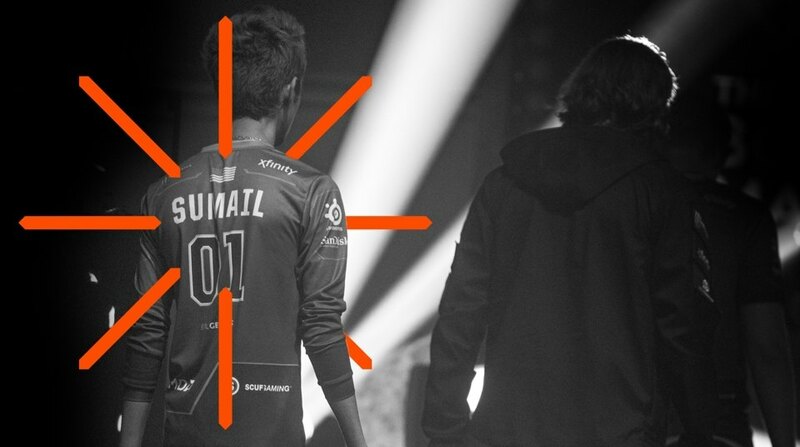 Every aspect of the Sensei 310 design meets esports players' stringent demands for comfort. Whether you deploy a claw grip or finger-tip grip, the shape will provide perfect comfort for long and intense gaming sessions. 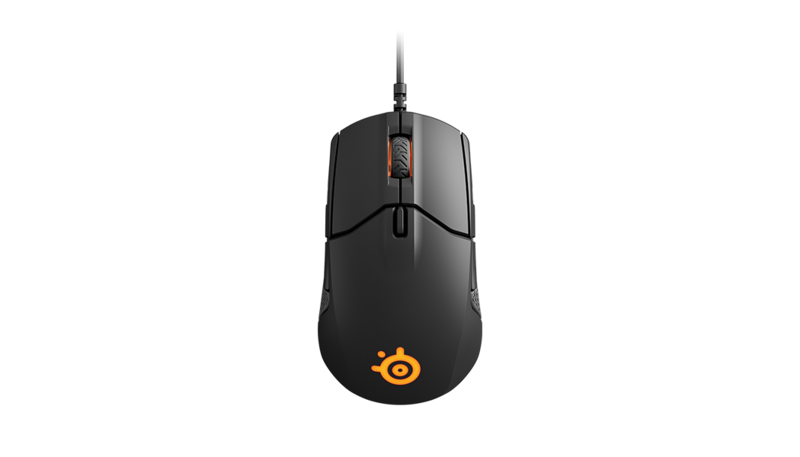 While most mice use one piece of plastic from front to back, the Sensei 310 features our exclusive split-trigger button design, first introduced in our flagship Rival 700 gaming mouse. Splitting the triggers provides excellent click force and consistent feel during burst firing, rapid presses or holds. What is the difference between the Sensei 310 and the Sensei RAW? 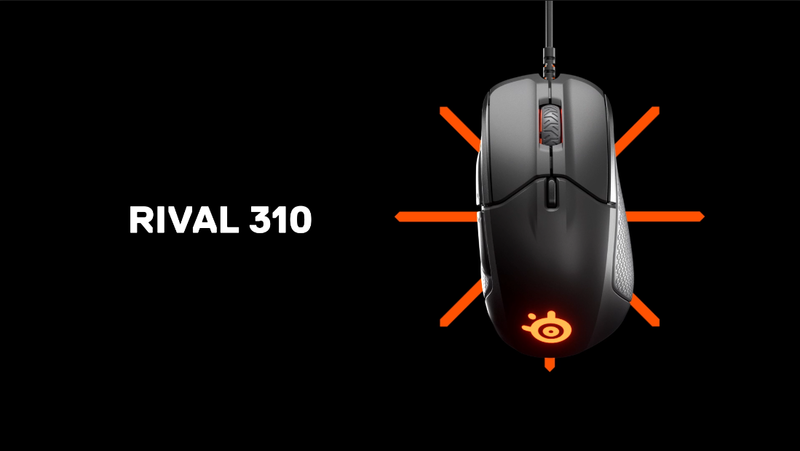 The Sensei 310 continues the legendary status of gamers using SteelSeries ambidextrous mice. Built using the same shape as the original sensei, the Sensei 310 has received a complete overhaul. The TrueMove3 Optical Sensor, Silicone side grips, split trigger design, Omron 50 million rated mechanical switches, and matte finish are all new for the Sensei 310. 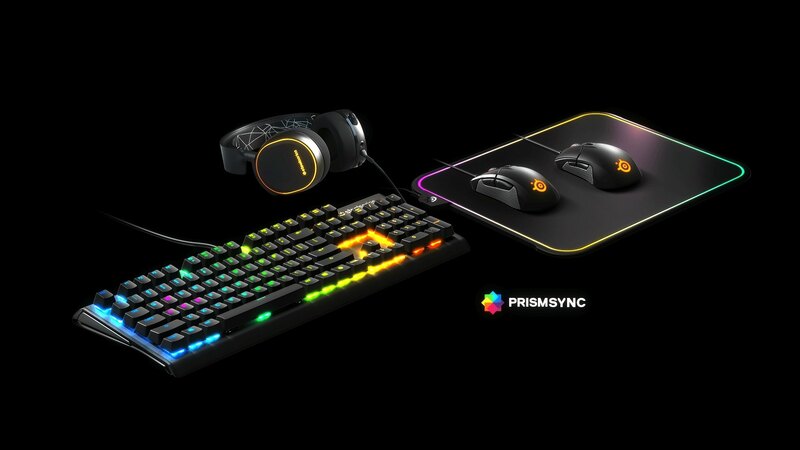 Why did SteelSeries create its custom optical sensor with Pixart? Having collaborated with Pixart in the past, we wanted to build upon the success of the Pixart 3360 sensor. We worked closely with Pixart to bring our expert knowledge of sensor technology based on gamers demands, to enhance the 3360 in areas that are required by pro gamers. What makes the TrueMove3 sensor superior to other sensors on the market? We are redefining what 1-to-1 tracking means. True 1-to-1 tracking is when moving an exact distance on a mousepad results in the same exact distance on screen. SteelSeries TrueMove3 sensor technology is the first to bring true 1-to-1 up to 3500 CPI, and above 3500 CPI we found the perfect balance of latency and jitter reduction to achieve 1to1 at those higher CPIs. What makes TrueMove3 an esports sensor? Four important items combine to make TrueMove3 an esports sensor: true 1:1 tracking, ultra-low latency, advanced jitter reduction and custom SROM/firmware that increases sensor accuracy timing. What materials are you using for the side grips to increase durability? 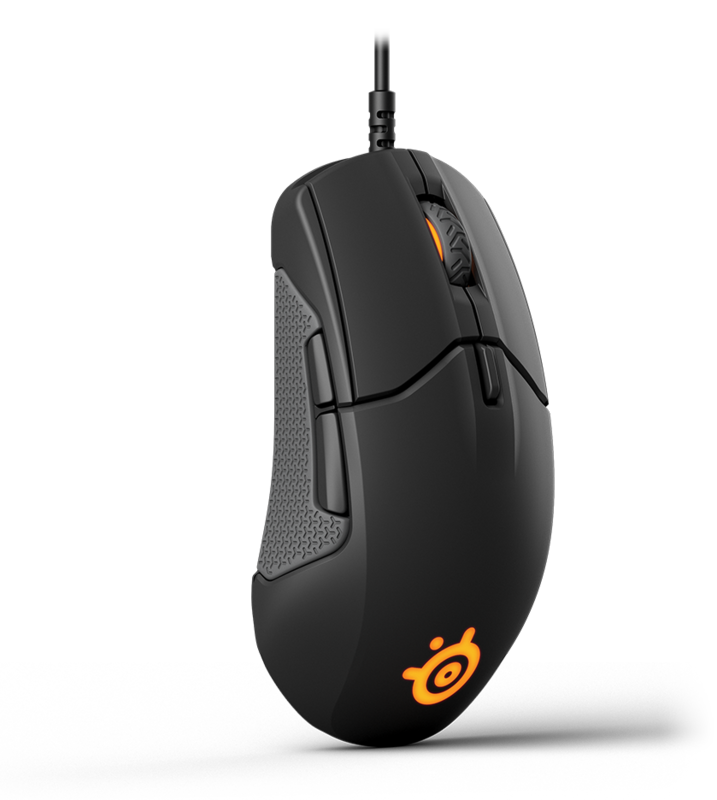 The 310 features the first ever pure silicone side grips on a gaming mouse. The ultra-durable, pro-tested polymer delivers a lifetime of use without signs of wear and tear.